Who remembers? With the advent of smart phones, the Internet was still not adapted for new devices and screen sizes. Pages have been arranged too small, too big, or completely wrong displayed. Not to mention the mobile browsers. 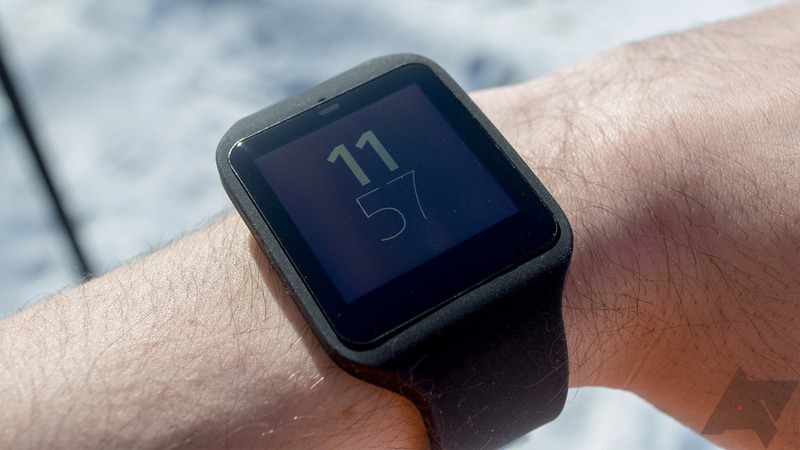 But now seems to expect anything similar again: the Smartwatches come! And average them display sizes from 1.5 inches. 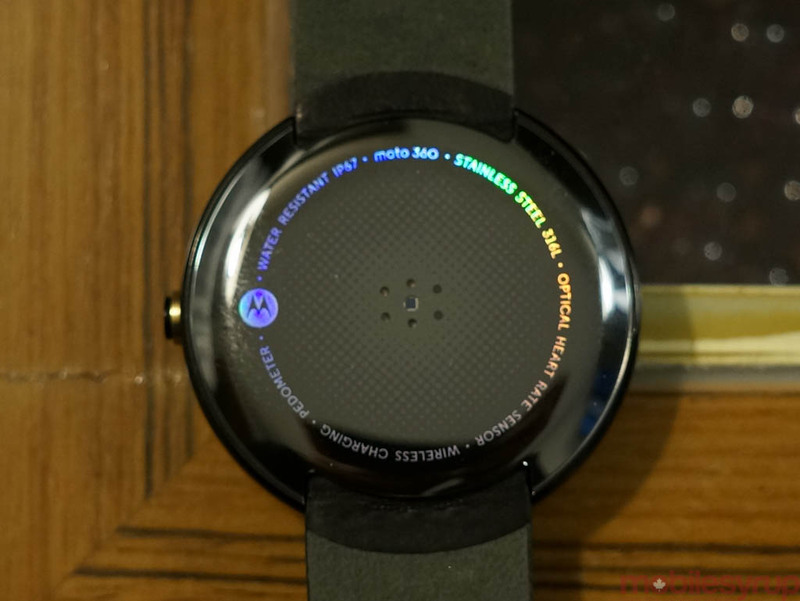 But the corresponding browser for Android Wear is found quickly: “Wear Internet Browser” from appfour. In the WIB for Android wear is very easy to add Web pages as Favorites. It is also the concept of the app. The focus is on the Websitenaufruf by the Favorites should be instead of having to enter long URLs or to search through Google. As soon as you open the WIB on his Smartwatch, the Favorites are displayed directly one. Googling What happens here is probably of course. As the home page, Google.com will be shown where the typical search functionality can be used. Also Google now is included. Manually enter URL (Smartphone needed) In this method, the associated counterpart opened by WIB on your Smartphone and entered the URL manually. This functions like copy & paste are of course of course. About the browser open (Smartphone needed) It is on your Smartphone on a Web site and would like to quickly open on the Smartwatch, so tapping on the “Share” button, selects the WIB and there is already. The Web page opens up on the clock. Navigated to with the well-known Smartphone gestures: “Pinch to zoom”, double tip & regular brushing. And the good old simple tip may also not be missing.